When you think of tables, you regularly think of dining tables, coffee tables, side tables and desks. Console tables just don’t get enough attention but here are some things you need to know about them. They are narrow and skinny making them aesthetically pleasing in a minimal style. 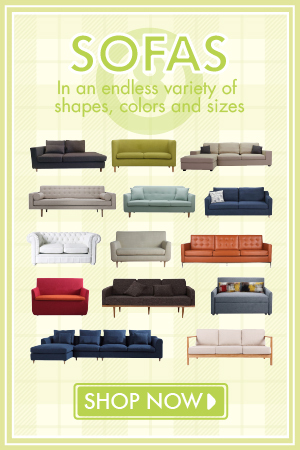 Best of all they fit perfectly into small spaces and are adaptable no matter where you place them. 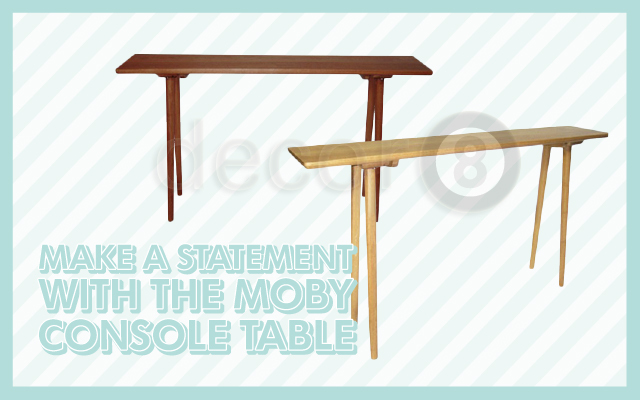 If you would like a console table like this then consider the Moby Solid Oak Console Table. 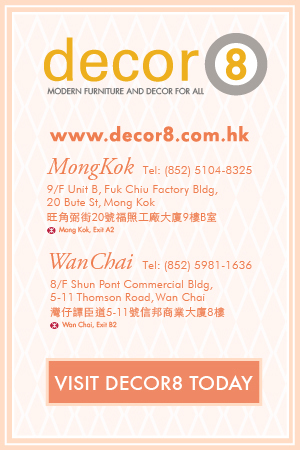 This console table is one of the many available choices in our Decor8 Hong Kong furniture collection. The Decor8 Moby Solid Oak Console Table features a subtly chamfered edged solid wood table top that sits on top of four beautifully crafted solid wood legs. The Moby is the perfect statement furniture piece for creating a stunning interior setting. This console table is constructed entirely from premium imported solid American oak. It also comes in two finishes with a natural oak colour or the darker walnut colour to give it that little bit more elegance. The slender tall shape of the Moby Console Table makes this console table a perfect fit alongside walls in entryways or bedrooms, living rooms or dining rooms. This gives your interior a look that is both functional and effortlessly modern. The most commonly seen place for these are in entryways or behind sofas. 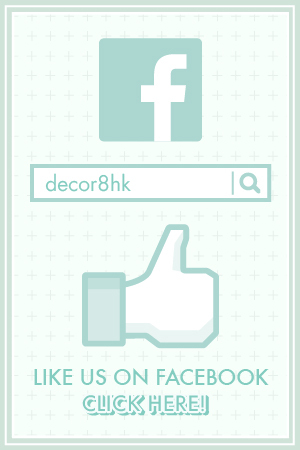 A great place for arranging lovely vignettes of accessories and books on. It can function as a landing pad for mail and keys upon entering. If you want to see samples of the wood that this table is available in then come on down to our showrooms. There our staff will be able to show you the colour and if you wish you could ask for their opinion. With so many places you could place this beautiful table, the possibilities are endless and it’s up to you how you want to style it. How would you use a console table like this if you have one? This entry was posted in Console Storage Units and Side Cabinets, Storage, Uncategorized and tagged console table, door way, entrance, hong kong solid wood furniture, modern design, oak console table, small space, solid wood, Storage Unit.